Award winning TV presenter and model, Minki van der Westhuizen made her debut on her very own talk show last night. The Afrikaans talk show, simply titled, MINKI aired on VIA (DStv Channel 147). 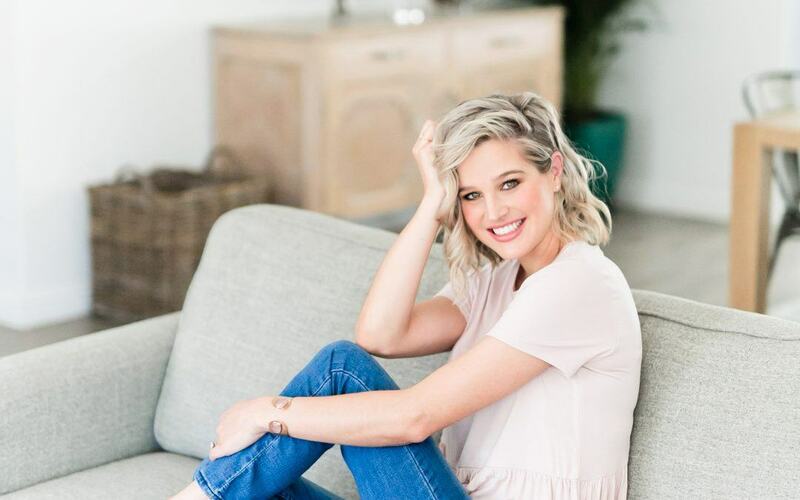 The former presenter of Pasella on SABC2 and the Afrikaans, dating reality series, Boer Soek ‘n Vrou on kykNET (DStv 144) will interview interesting people from all walks of life and will invite people to her couch who inspire her, and sometimes surprise them with another special guest. We look forward to what Minki has in store for us next! MINKI is currently being filmed at Atlantic Studios. The show began on Wednesday, 16 January at 20:00 with episodes repeating on Saturdays at 18:30.